Ottawa Honda | Blog & News | Blog | Get Your Honda Dream Garage This Spring! Get Your Honda Dream Garage This Spring! After freezing cold and record breaking snowfalls, it’s finally time to put winter in the rear view mirror. Spring in Ottawa brings many things. It brings longer days and warmer weather, but perhaps most important of all, it brings the end of winter driving. While you’re probably more than happy to say goodbye to snowy drives and ice covered windshields, your car might not be ready for that spring road trip just yet. Getting your Honda dream garage, means keeping your new Honda in top shape. Follow these five steps to get your car spring ready and ensure smooth sailing into the new season. In Ottawa, winter tires are a must! With the amount of snow and freezing rain the city gets, having that extra traction is crucial for staying safe. When the temperature starts to rise, however, it’s best to swap those winters for summer or all-season versions. A general rule of thumb is to change your winter tires when once the temperature stays above 7 degrees Celsius. Not only does driving on winter tires in warm weather wear them out quicker, a recent CAA study also found it is more dangerous. If you’ve driven a car around the city within the last few weeks, you’ve probably noticed an unfortunate truth… potholes. As potholes can take a serious toll on your vehicle, it’s best to get an alignment done for the spring. Tires can actually lose pressure when temperatures drop. On average, a tire will lose about one pound per square inch for every 6°C drop in temperature. As the weather can still fluctuate in the spring, it’s important to keep an eye on your tires and check the pressure regularly. 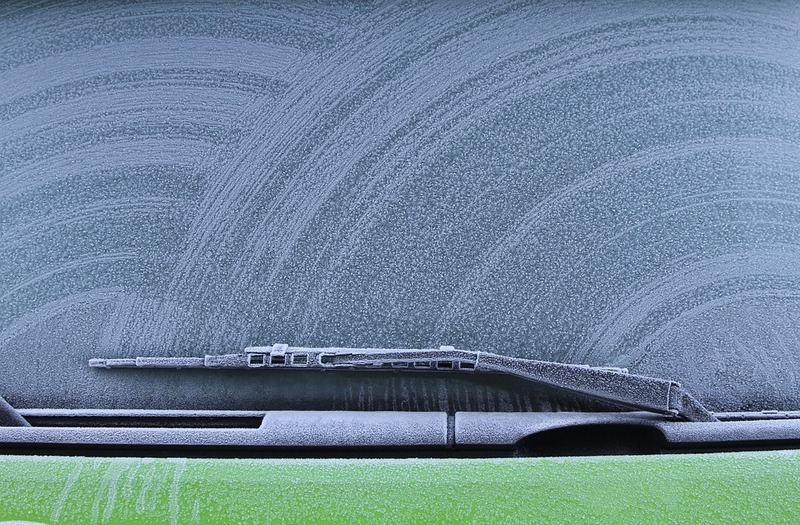 With ice, snow and freezing rain to deal with, your windshield wipers get put through the wringer during the winter season. 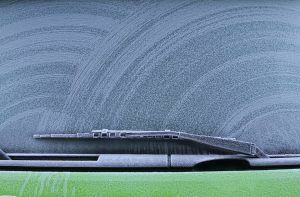 Replacing your wiper blades is another quick and inexpensive way to make sure your vehicle is spring ready. After a long winter, your car is probably due for some spring cleaning. From salt to slush, a good deep cleaning will get rid of unwanted residues and help protect your vehicle from rust. Plus, it’s the perfect excuse to get outside and start enjoying that fresh spring air. Sometimes spring also brings the saying, ‘out with the old and in with the new’. What better time to hop into a new Honda than when the days are bright and the roads are clear? This spring the Honda Dream Garage Event offers even extra incentive with leasing deals like 0.99 percent APR for 24 months on select 2019 Honda models. Plus, a brand new car for spring means no winter repairs required! To learn more about the Honda Dream Garage Event, stop by the showroom today.